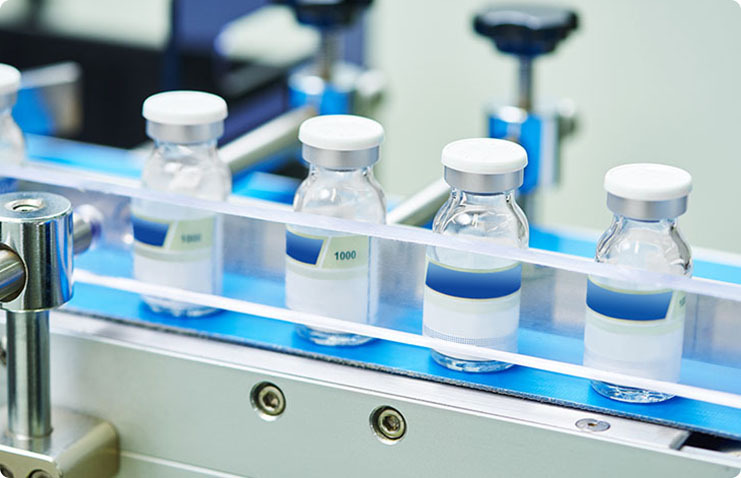 Whether during manufacturing, storage, packaging, distribution, transportation, or clinical trials, pharmaceutical companies face constant and significant threats of theft, counterfeiting, tampering, and contamination. NextGen has worked with many organizations like yours, to leverage our experience in integrating leading technologies for perimeter intrusion detection, access control, and video surveillance into a single-platform solution. Our security measures are proven to deter, detect, and delay threats of criminal activity facing the pharmaceutical industry, while effectively meeting the challenges of FDA compliance.